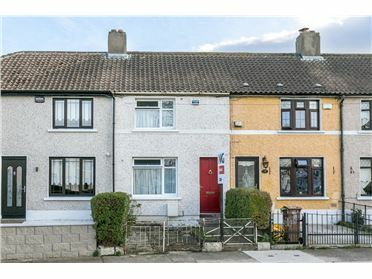 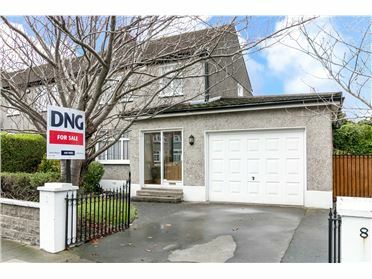 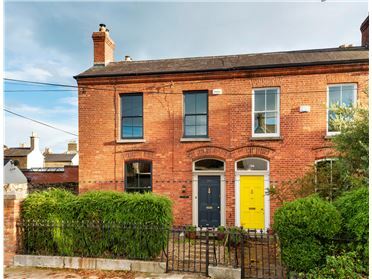 DNG are delighted to present to the market 114 Meadowbank, Bushy Park Road, Rathgar, Dublin 6. 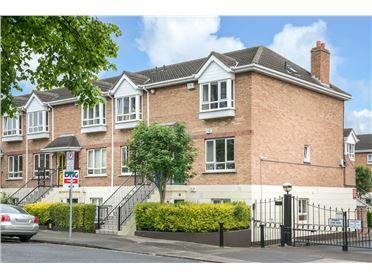 An exceptional two bedroom townhouse located in this highly regarded estate just a stroll from both Rathgar and Terenure Villages. 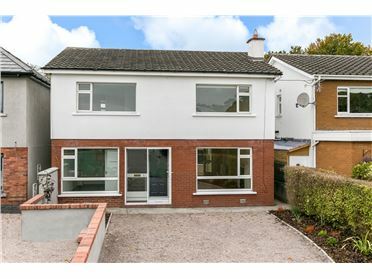 Tucked away discreetly to rear of the development, on a quiet cul-de-sac, No. 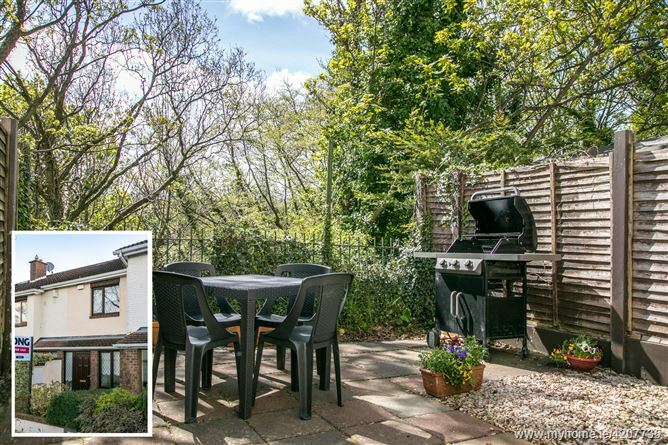 114 has been fully refurbished in recent years and is presented to the market in pristine turnkey condition and boasts a very private south facing rear garden. 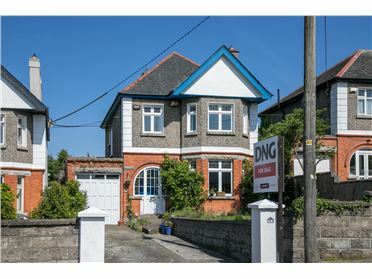 The well-appointed accommodation comprises of an entrance hallway, a spacious living room with bay window to the front and a fully fitted kitchen/breakfast room to the rear. 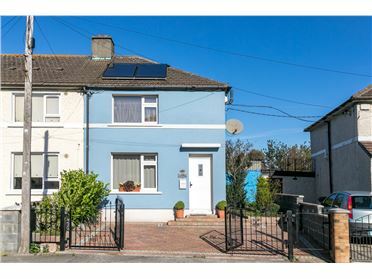 A utility room and guest WC complete the accommodation at ground floor level. 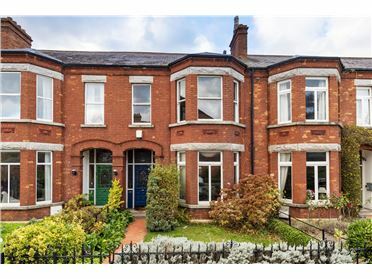 Upstairs are two very spacious double bedrooms and a family bathroom. 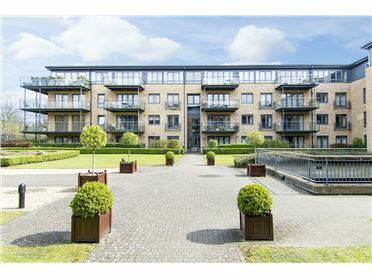 Meadowbank is a mature residential development with a large green at its centre, just off Bushy Park Road in the heart of Dublin 6. 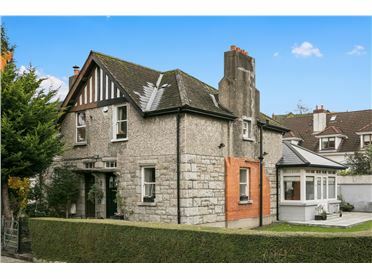 A short distance to a wealth of amenities in the neighbouring villages of Rathgar and Terenure including cafes, restaurants, bars and supermarkets. 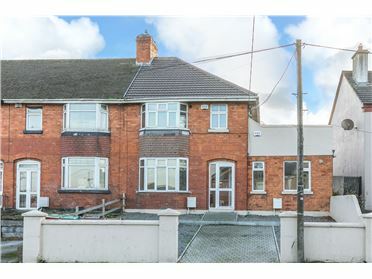 The property is beside various bus routes, Bushy Park, Dartry Park, sports facilities and other amenities. 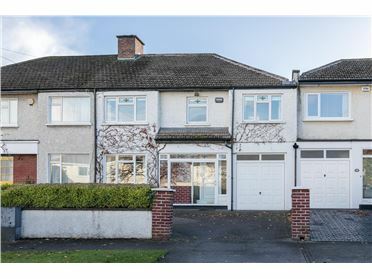 There are also a host of excellent national and secondary schools in the immediate surrounding area including Zion National School, St Josephâ€™s Primary School, The High School, Alexandra College and Terenure College. 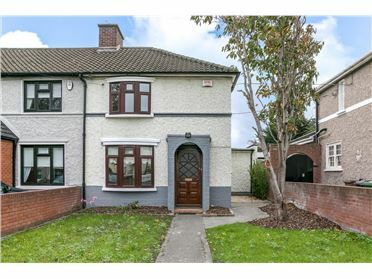 The property is also convenient to the M50 and City Centre. 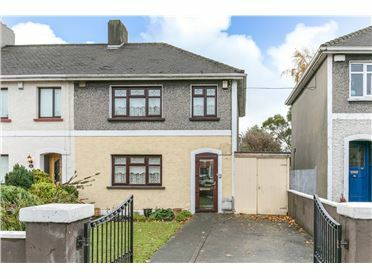 The ideal property for anyone looking to downsize in the area, a couple looking for a starter home or anyone looking for a solid investment property.